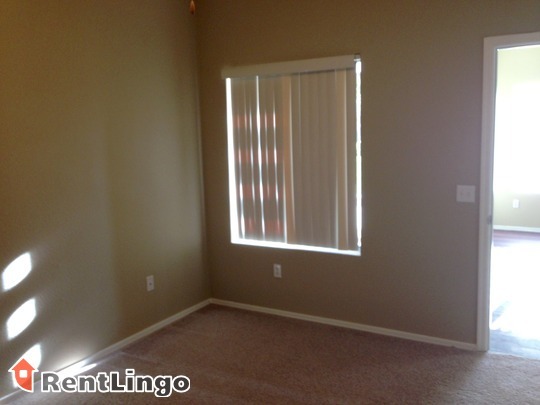 The units of this property are quite nice. 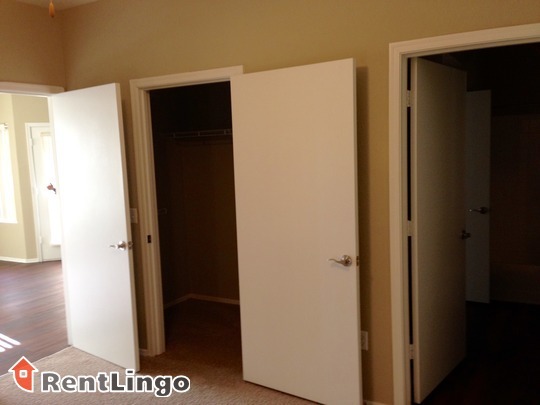 There is a lot of closet space with built in shelving both in the closets and in the laundry room. 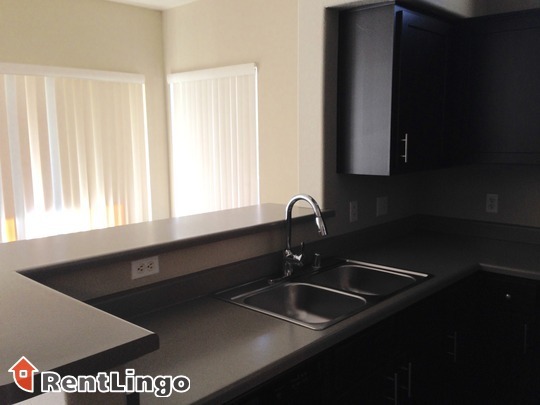 The all black appliances and faux hardwood flooring are beautiful and everything seems well designed and maintained. 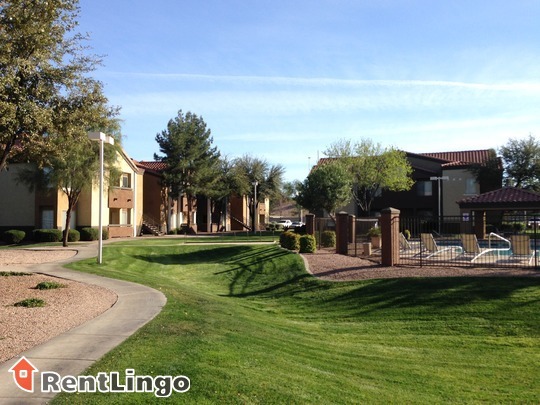 One nit pick is the layout of the community; with over 400 units, some apartments are quite far from amenities. 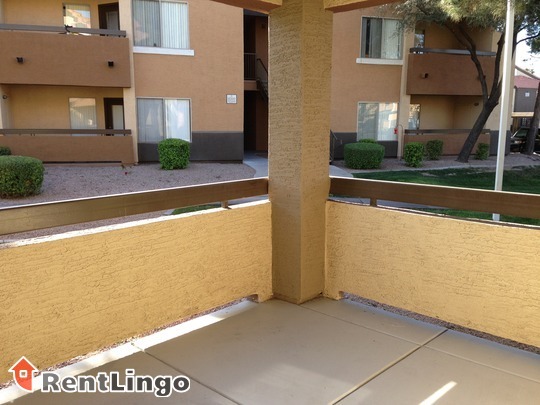 Pros include: The openness of the courtyards is very lush and inviting. 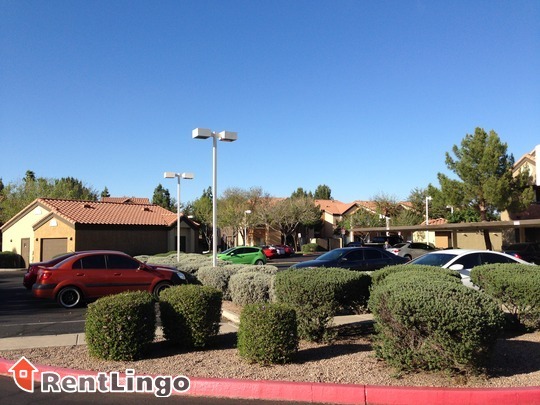 The buildings themselves are well spaced and the property has a very open feel. 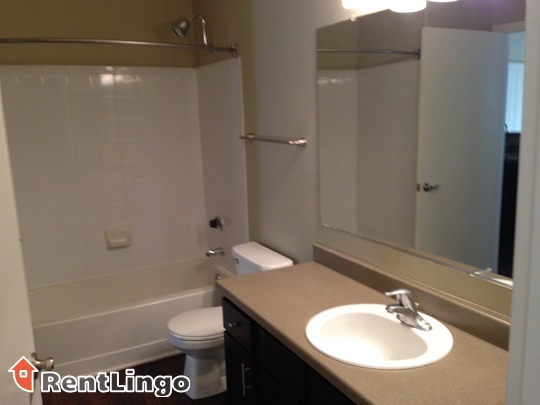 The units are recently updated and, while not over the top, they are definitely above average. 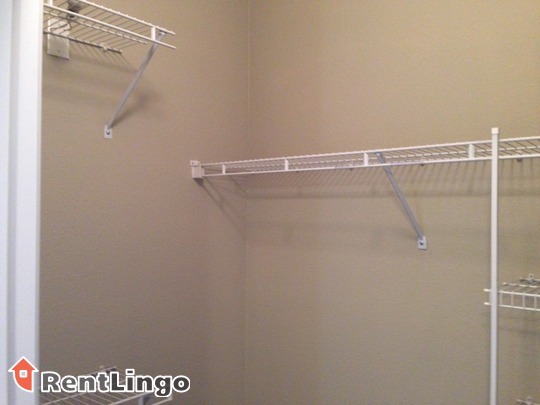 On the down side, the biggest downside to this community is that it's huge. 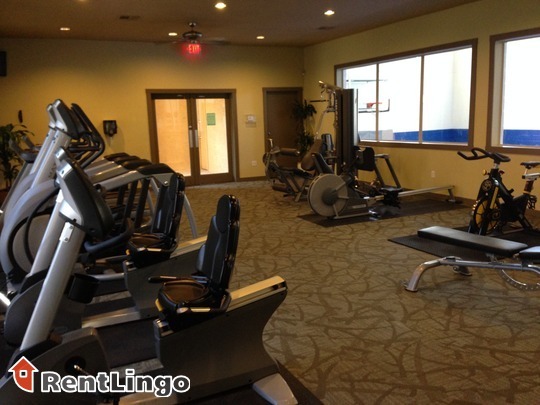 Some of the amenities are very far away from some units. 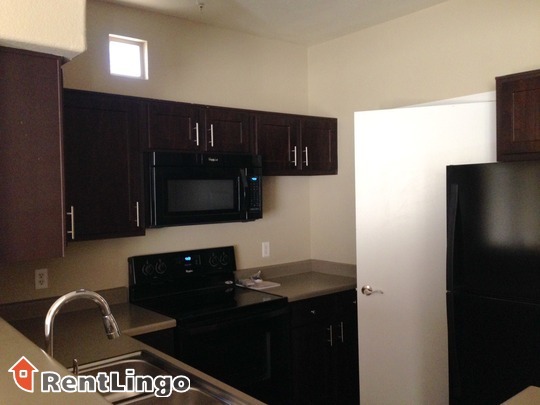 The utilities are all charged at flat rates and seem on the high side. 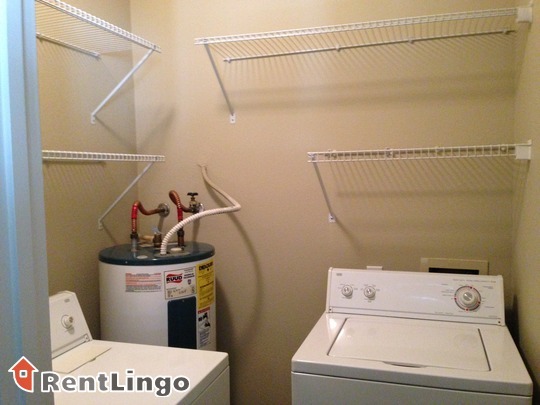 Tips: Some units have covered garages. 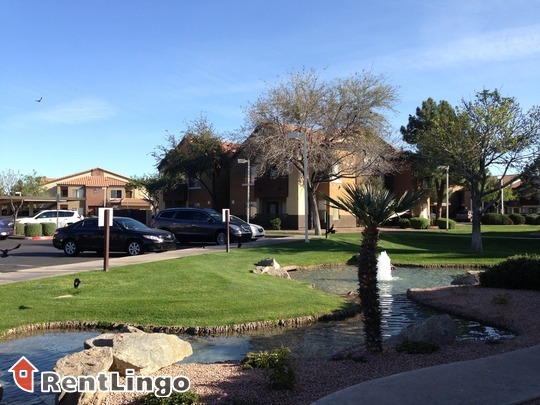 Galleria Palms is located in a quiet, residential area of Tempe. 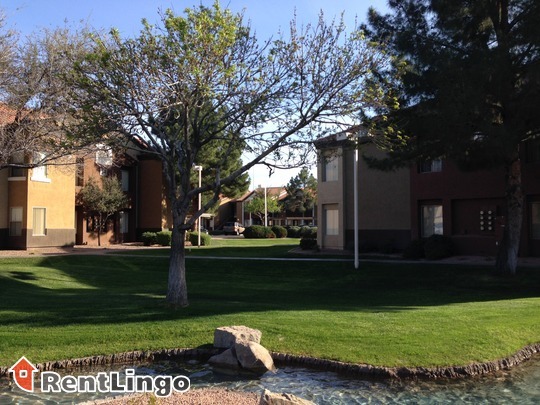 Just minutes from Arizona State University, the Tempe Marketplace, Arizona Mills Mall and highway 60. 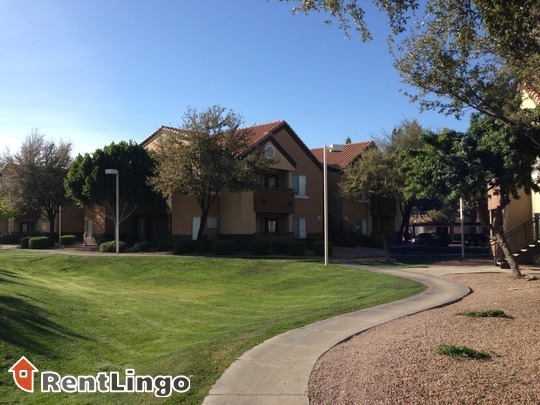 Galleria Palms is a beautiful, sprawling community centrally located in Tempe. 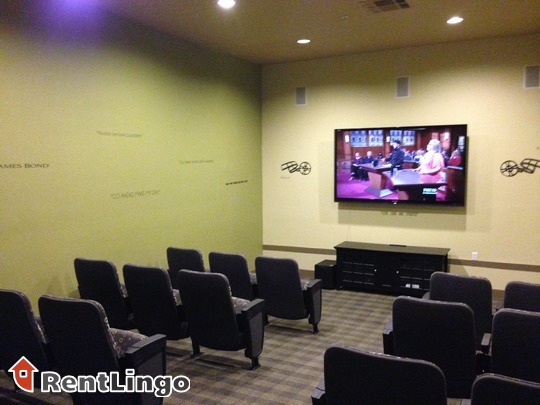 From the many amenities (like a movie theater!) 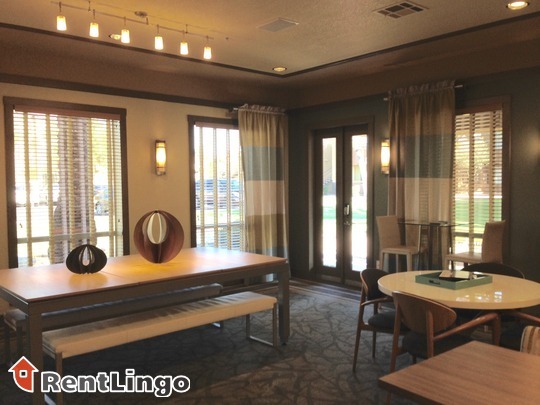 to the beautiful landscaping, Galleria has so much to offer residents, not the least of which is newly renovated units with all black appliances, faux hardwood flooring and so much more! 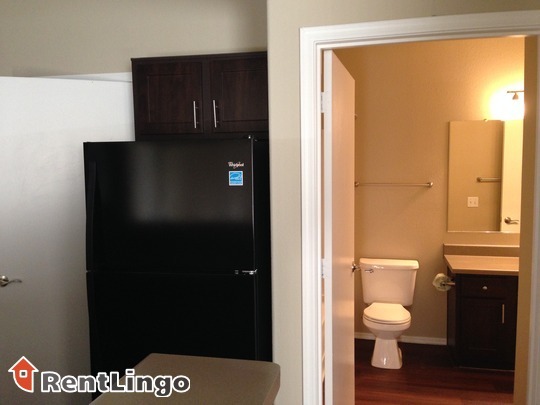 It's alright if you weren't able to find the perfect apartment this search. 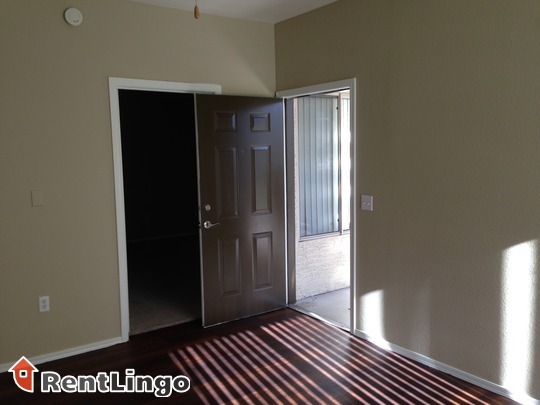 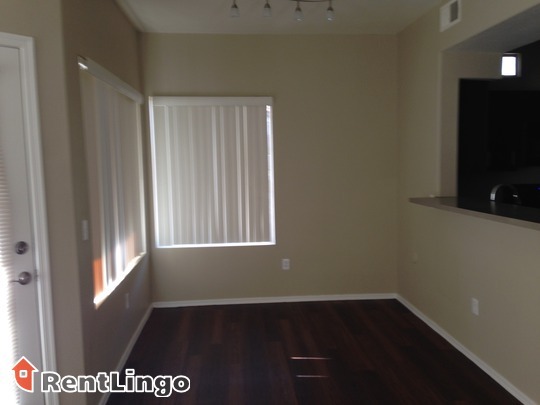 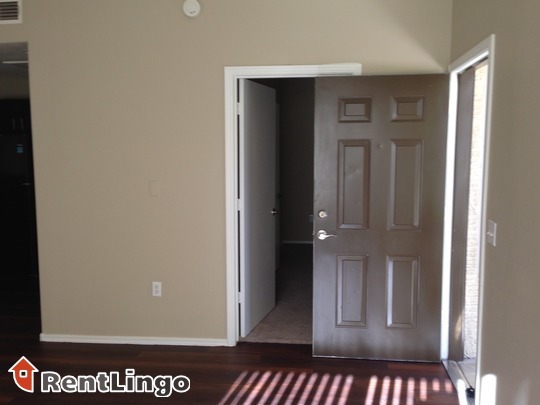 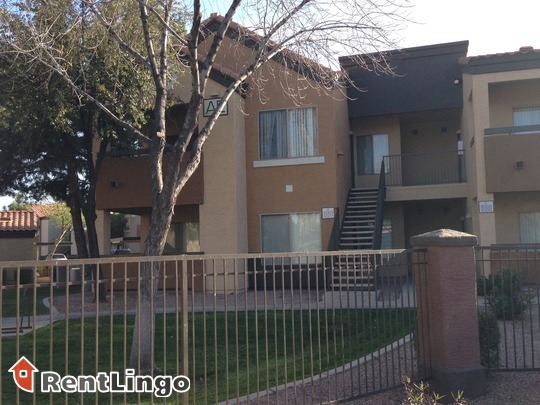 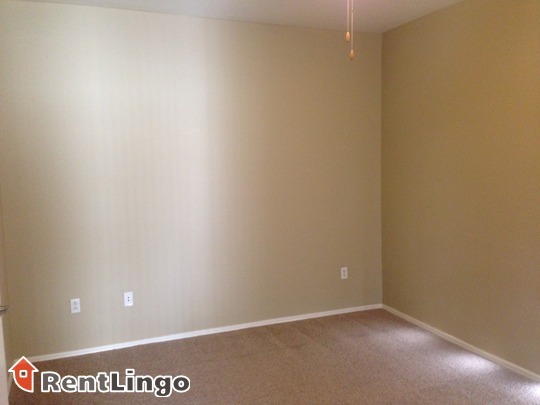 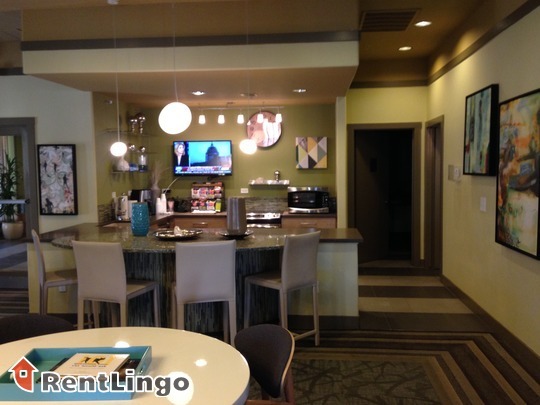 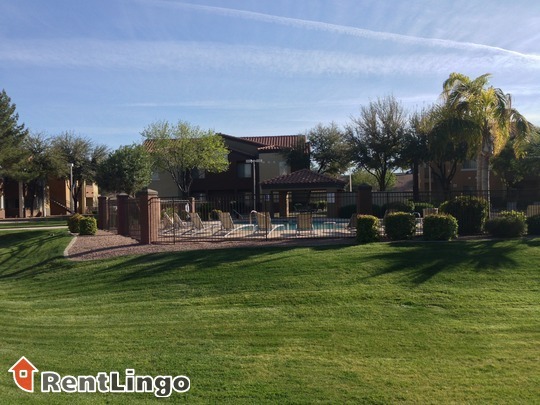 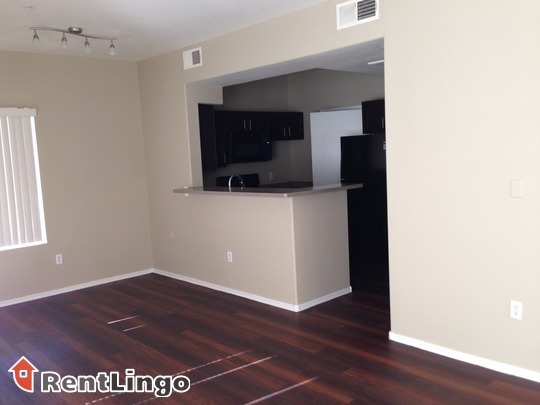 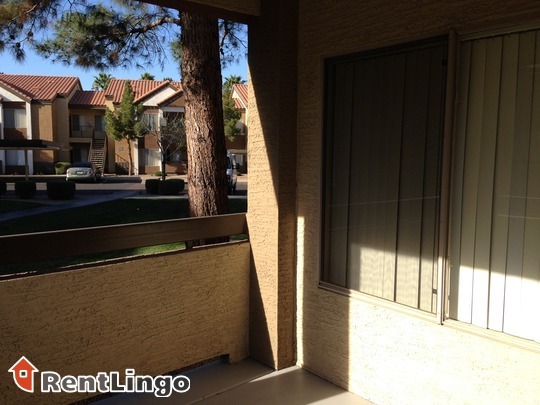 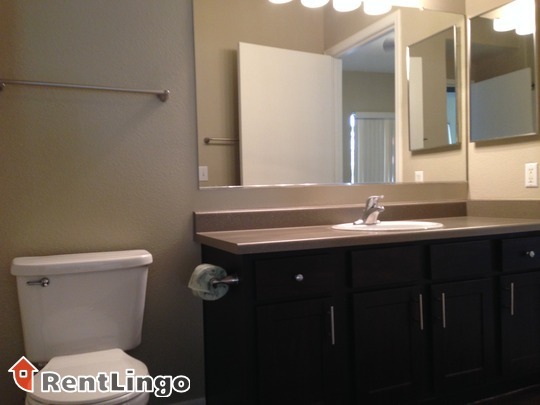 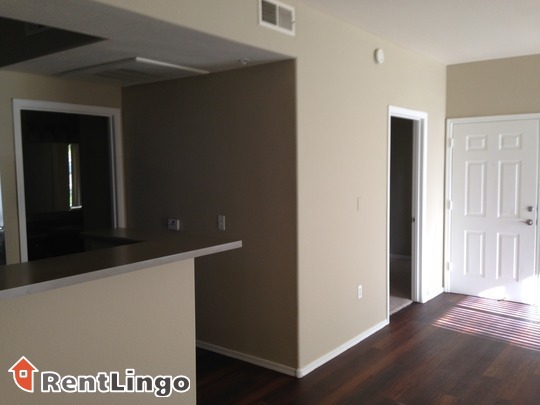 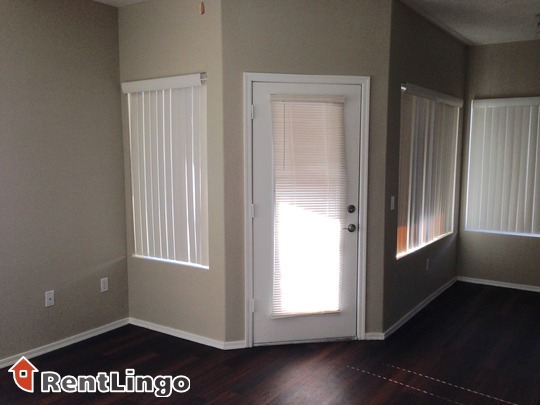 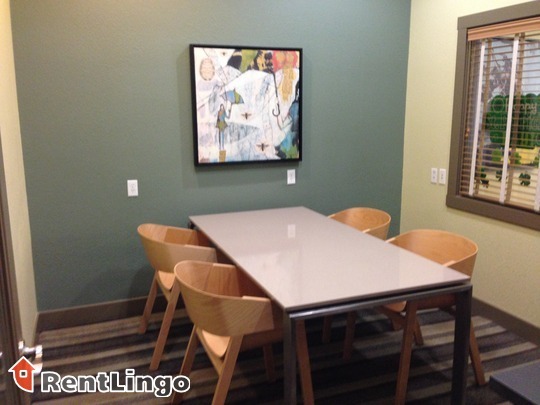 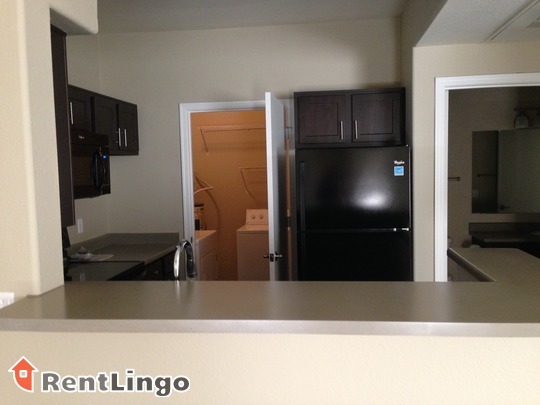 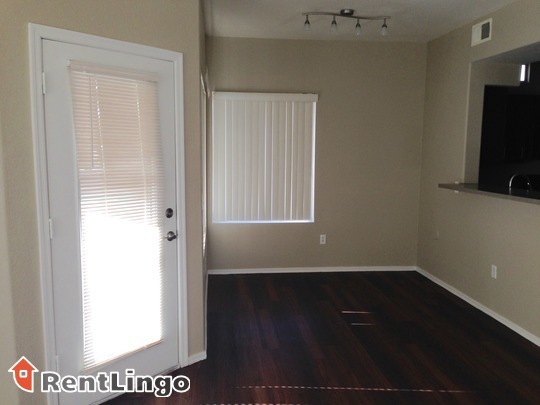 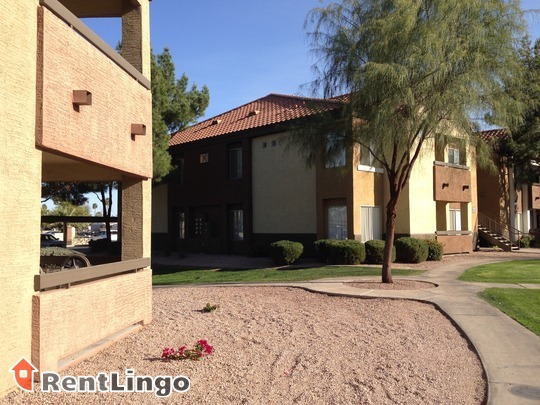 RentLingo will show you more apartments for rent in Tempe.